Evolution of Man From Early Times to Now! 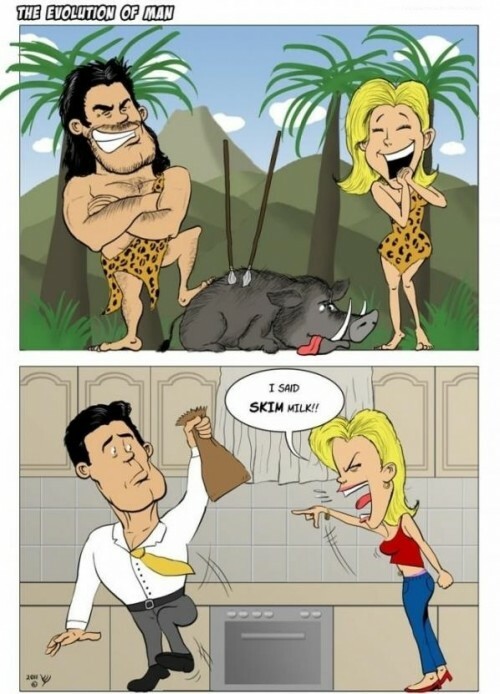 - Just For Laugh: Evolution of Man From Early Times to Now! Evolution of Man From Early Times to Now!